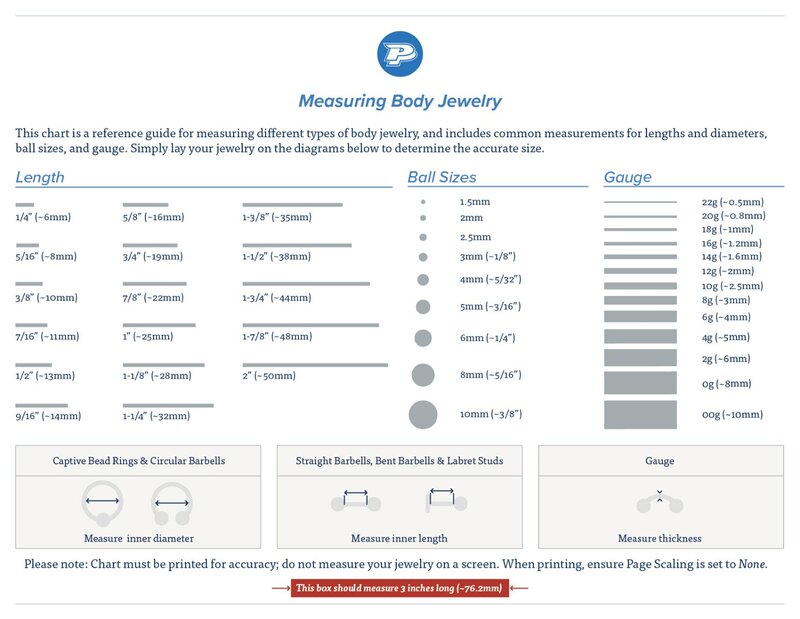 Kaos Softwear offers soft, easy to wear, and incredibly comfortable silicone body jewelry. Each piece is made from medical implant grade silicone that is completely biocompatible. Kaos Tunnels feature a thick wall with a matching front and back flare designed to create the perfectly stretched circular hole. Wear these tunnels alone or pair them with your favorite hanging jewelry or weights. The Kaos Silicone Tunnel is available from 0g up to 5/8” with a wearable area of 3/8”. 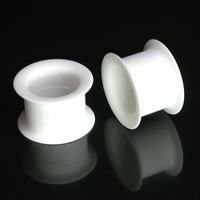 This listing is for a single Kaos Silicone Tunnel in White; please check out for Quantity 2 if you would like a pair.